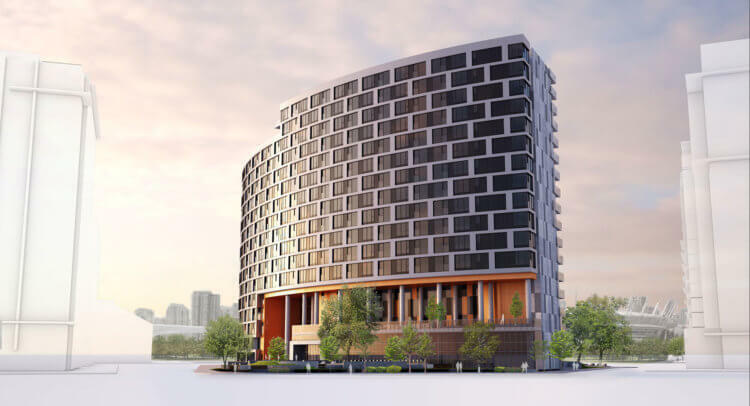 Concord Pacific, in collaboration with GBL Architects, have unveiled this boldly-designed 17-storey residential building in booming Southeast False Creek. With its attractive location overlooking Hinge Park, Habitat Island, and the waters of False Creek, Avenue One highlights the enjoyment of the outdoors with open north-facing balconies, water features, green roofs, urban agriculture, and its own extraordinary hinge park. 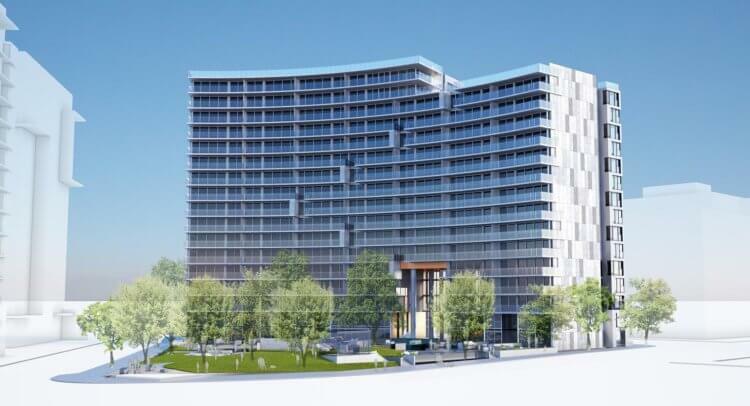 If you enjoy an active lifestyle, Avenue One is the one. Call me directly for VIP registration and more information.